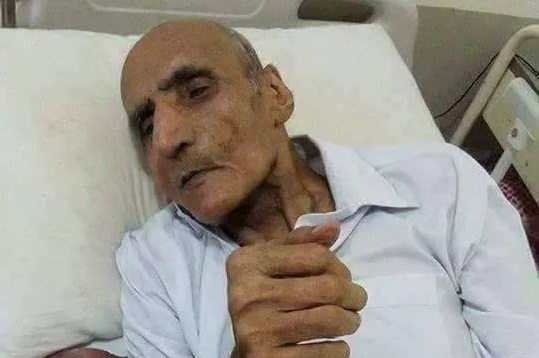 ISLAMABAD: Maqbool Hussain, a soldier of the Pakistan Army who faced extreme torture in Indian prisons during his detention for 40 years, breathed his last at the Combined Military Hospital in Attock, according to a statement issued here on Tuesday by the Inter-Services Public Relations (ISPR). 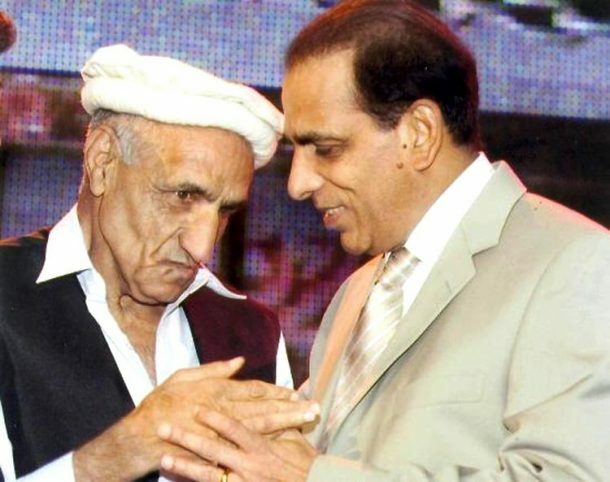 Maqbool Hussain, who was admitted for the past few months, will be buried today with full military honours. In a statement, Chief of Army Staff General Qamar Javed Bajwa expressed his sorrow over the death of Maqbool Hussain, a resident of Tral Khal area of Azad Jammu Kashmir. In 1965 war, the late soldier was taken as a prisoner by the Indian Army, but he was never given the status of a Prisoner of War (PoW), which provides him with certain rights and benefits. He vanished and was declared missing on August 20, 1965. The Indians could never break Maqbool Hussain’s resilience despite all sorts of mental and physical torture. The torture grew to such an extent that they cut off Maqbool’s tongue, taking away his power to speak forever. After spending 40 years in Indian jails, Maqbool Hussain was released in 2005 during prisoner exchange at the Wagha border. The man spent 40 years in the Indian jails, subject to inhumane torture and negate but he never said a word against his country – Pakistan. It is said that Maqbool Hussain, whenever he bled, wrote “Pakistan Zindabad!” on the walls with his blood. When Maqbool Hussain was released, he had already lost his senses due to the brutal torture he had faced at the hands of the Indian Army during the four decades. When he was questioned about his identity, he kept replying by writing: “No 335139,” which was his army bearing number. He was awarded Sitara-i-Jurat on March 23, 2009. The Inter-Services Public Relations even co-produced a drama on Sipahi Maqbool Hussain’s heart-wrenching but a patriotic story, directed by Haider Imam Rizvi.